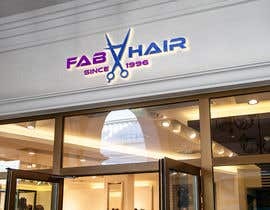 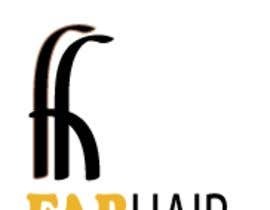 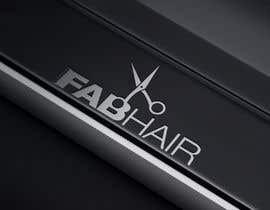 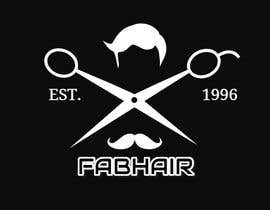 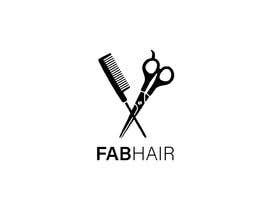 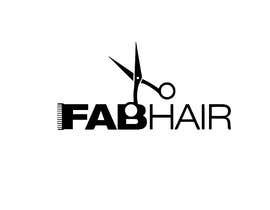 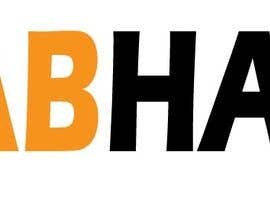 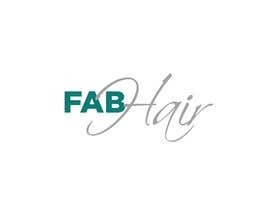 FABHAIR was established in 1996. 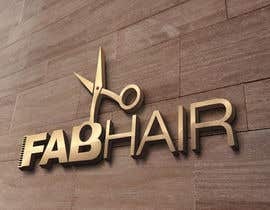 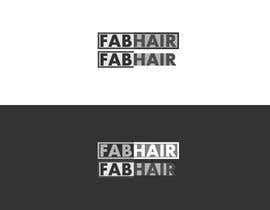 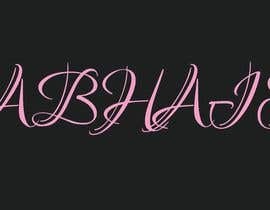 We are a Hair salon looking for a new logo design. 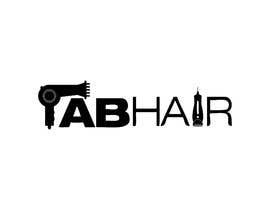 We will be moving locations in the near future and are looking for a fresh, modern look. 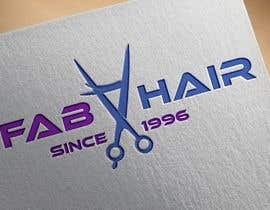 I like simple and elegant designs.